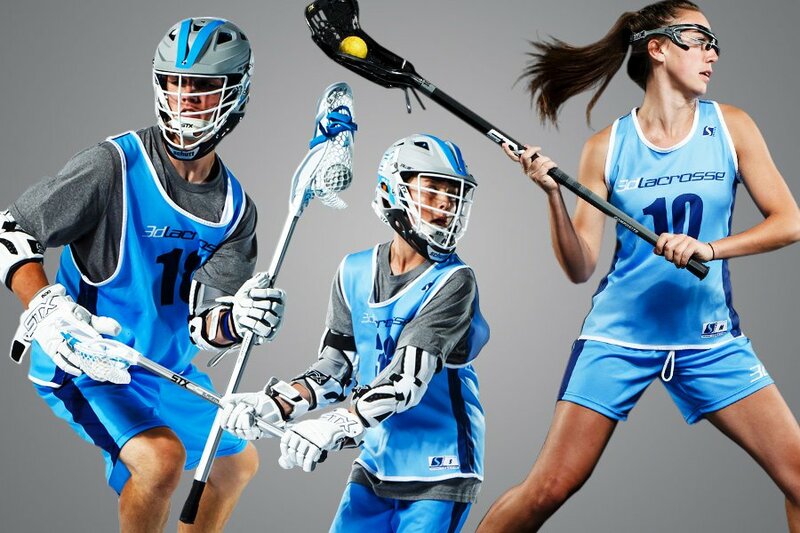 Take Your Game To The Next Level With Our Winter Dodging and Defending Clinic! Dodge and Defend clinic during the spring. Learn how to beat your man as an offensive player or lock them down on the other side of the ball! Learn the finer details of 1 on 1s and 2 v 2s! Compete every training session and #GetBetter this spring to dominate your competition in Rec and select leagues. Special guest coaches to include PLL and MLL players! LIMITED # OF SPOTS AVAILABLE.